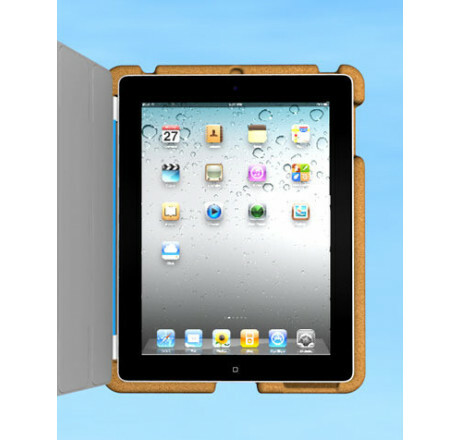 The Kork2 cover is a complete "Swiss Army Knife" for your "iPad 2"
The Kork2 cover Protects your "iPad 2"
Integrates the Apple Smart Cover - gives all-around protection for your iPad. Tray-mode - improved reading, viewing and working positions with the Apple Smart Cover. Audio-Box Natural sound amplifier, you will be amazed by the deeper and richer quality of the sound. Camera hole makes Photography and FaceTime so much more fun. Flat screen Mode - allows the Smart Cover to fold away while still attatched. Shade Mode - Read eBooks in the Sun without the glare. 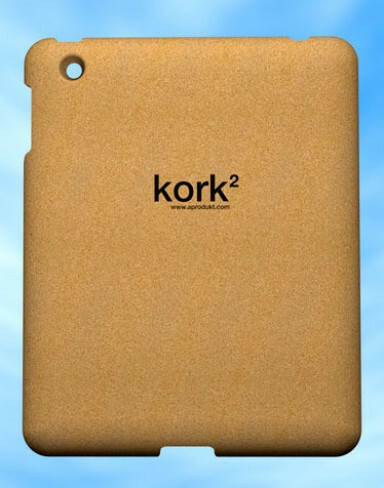 Product description The Kork2 cover is made of real cork. 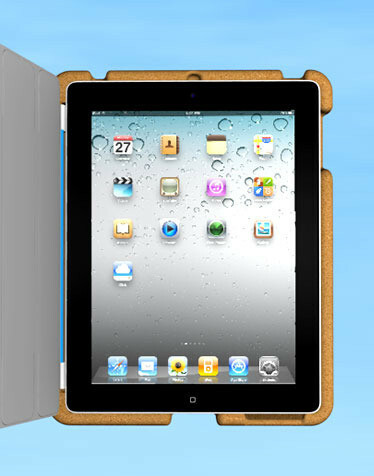 Fits "iPad 2".